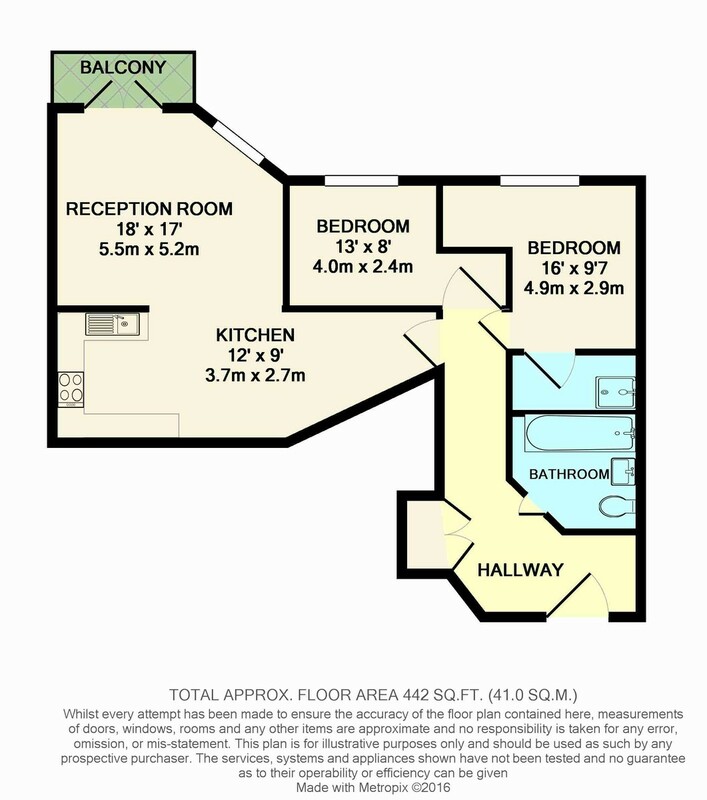 LOCATION A first floor apartment set in a modern development within close walking distance of Horsham town centre, the Pavilions in the Park leisure centre and Horsham mainline station which operates a direct service to central London, or the South coast (via Three Bridges). THE PROPERTY This two bedroom property comprises; entrance hall with storage cupboard, two double bedrooms the master with an en suite shower room, and a modern family bathroom. The lounge/diner/kitchen is spacious and has double doors leading on the balcony.The kitchen includes fitted appliances, such as a dishwasher, washing machine and fridge/freezer. Other benefits to the property include under floor heating and double glazing. To enter the property there is a secure phone entry system.